Last night we had temperatures in the 30s, though my annuals didn’t die, so technically it wasn’t a frost here in Westbrook. 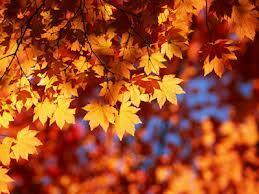 At the risk of sounding corny/unoriginal, fall is my favorite season in New England (I’m not a fan of hot weather). I’m working on a fun project compiling a second anthology of contemporary animal poetry. The first one, published in 2008, has sold well. All proceeds from that book go to the Maine State Society for the Protection of Animals (MSSPA), a private nonprofit mostly equine rescue organization in Windham, Maine. I volunteer for this excellent outfit. Check out the website at http://www.msspa.org and if you can, visit their beautiful farm and see what extraordinary care the horses and other animals receive. 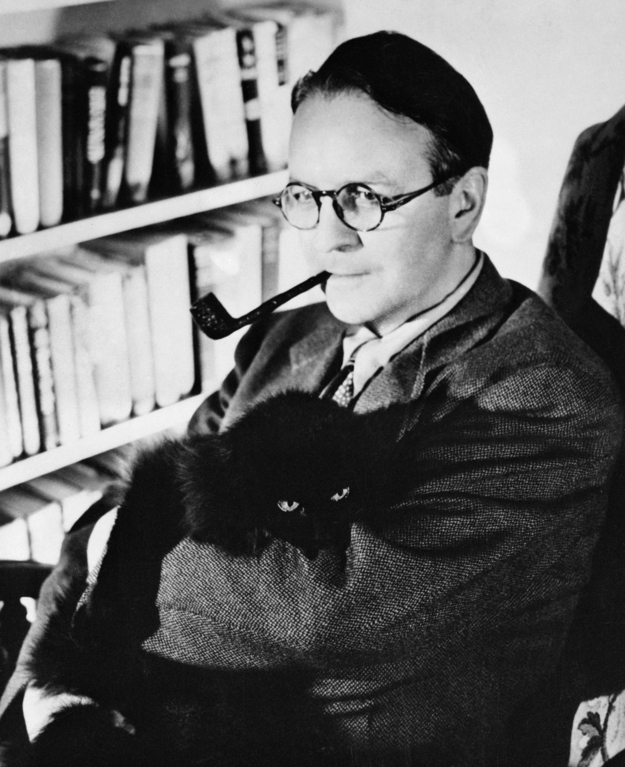 That’s a picture of Raymond Chandler that I found online. Photos of writers with beloved animals are so cool. Anyway, I have put the second anthology on hold for a bit while I wait to find out whether Moon Pie Press and MSSPA will receive some grant money we have applied for to publish and advertise the book. I hope you will consider buying the first anthology and the second one when it’s out, too. These books are good gifts for animal lovers and benefit rescued horses and other creatures. Posted in Uncategorized and tagged animal poetry, animals, autumn, equine rescue, fall, horses, Moon Pie Press, MSSPA, New England, pets, poetry anthology, Raymond Chandler. Bookmark the permalink.